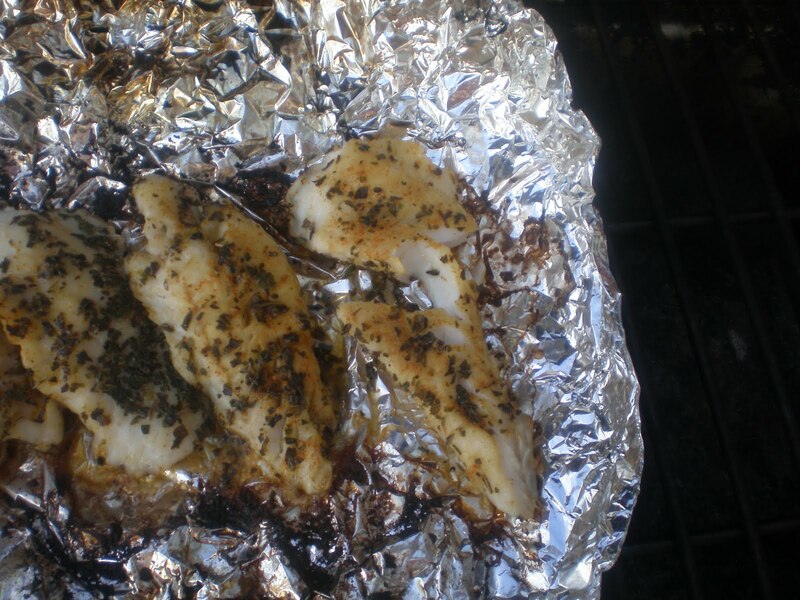 The next time you catch some walleye, try cooking it on the grill for a taste that cannot be beat. Cooking walleye on the grill is easier to clean up and healthier than deep frying it. Try this method out for yourself. 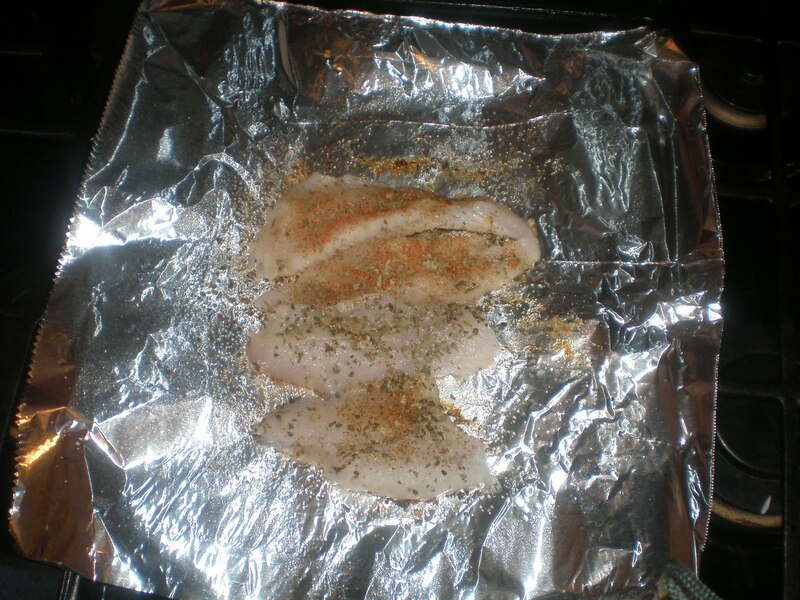 You will never want to cook fish another way. 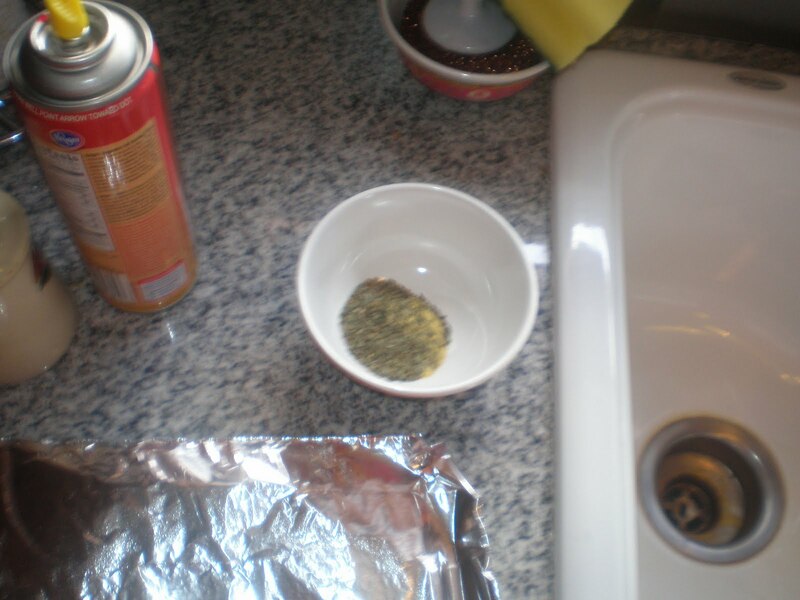 Mix together some spices. Any combination you prefer works but I stick to cumin, basil, seasoned salt and a dash of something spicy. Others prefer to go with butter only... to each his own. 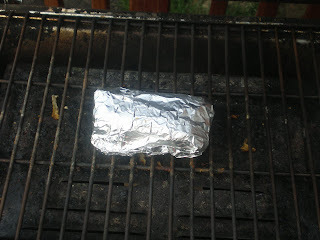 Lay out some tinfoil and spray it with cooking spray. Add half of your spices to the tinfoil. 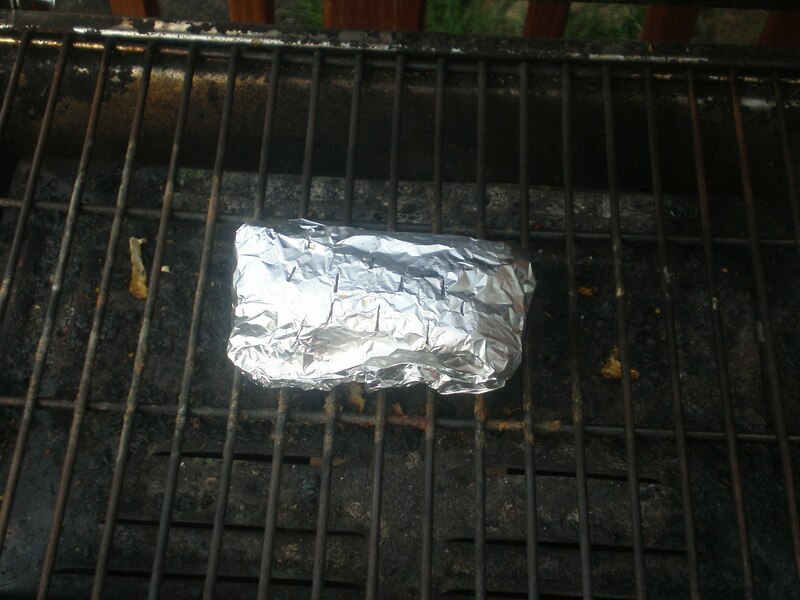 Lay the fish out on the tinfoil. 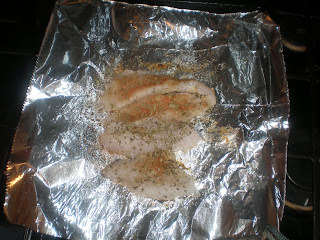 I cut big fillets in half for easier cooking. Add the rest of the spices. Wrap up the fish and put it on the grill. 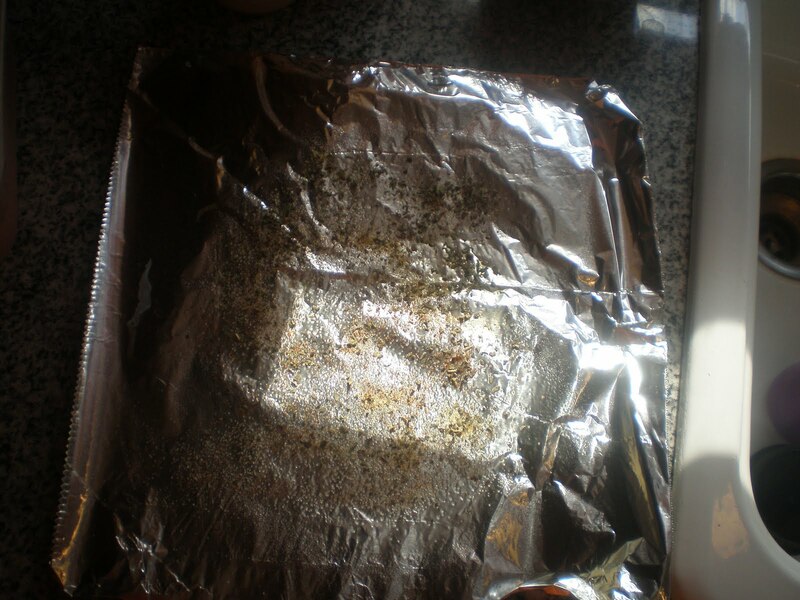 Cook for five minutes at 400 degrees. 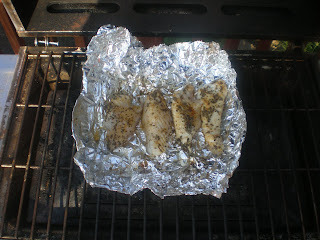 After five minutes, open up the tinfoil and flip the fish.